No tricks, all treats! Dress up your little ones and hit Stoneham's downtown for a daytime trick-or-treat! 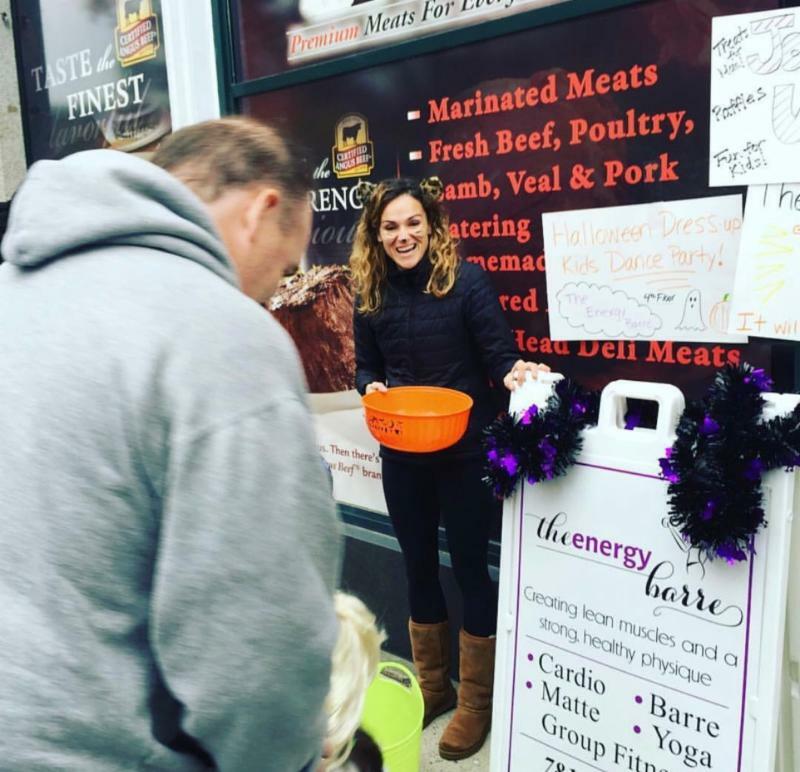 Local businesses will be participating on October 27th from 2 pm - 4 pm; come visit The Energy Barre Girls! This is a wonderful community event that is fun for the whole family! CLICK HERE FOR COMPLETE HALLOWEEN STROLL INFO! BARRE AT THE BEAUPORT: ROOFTOP, REGGAE, REVIVE!